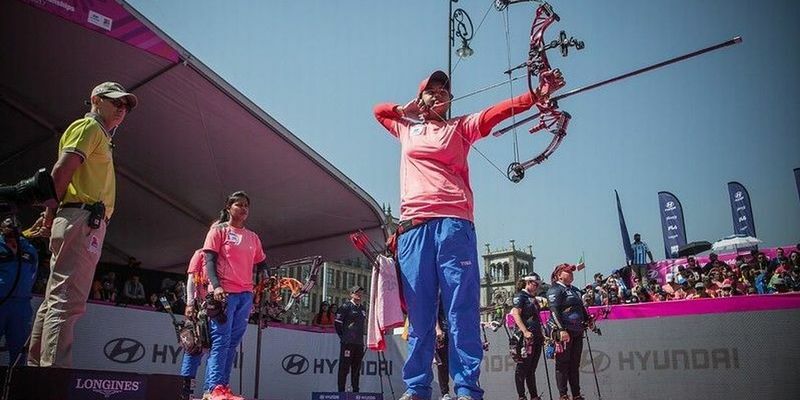 Archery Association of India president BVP Rao has revealed that the Indian governing body will get the Sports Ministry’s recognition after a Supreme Court expected approval. AAI has been given time till March 31 to fall in line with the regulations of the Sports Ministry or risk de-recognition. The Archery Association of India had earlier held elections to elect office bearers this year under a new and amended constitution in tandem with Sports Ministry’s rules & regulations. However, despite all these efforts, the Indian governing body was not included in the renewed list of recognised national federations by the Sports Ministry. AAI has been given time till March 31 to fall in line or risk de-recognition. However, AAI president BVP Rao is highly-optimistic of receiving a positive approval from the Supreme Court. Rao explained that things were moving in the right direction in an important year, which has Olympic Qualifiers lined up in the World Championships in June. “Following the Nationals we will pick the team and appoint a national coach. Things are starting to fall in place. Once it’s settled, they will recognise AAI,” Rao told PTI sources. The junior nationals are scheduled to be conducted in Bhopal from Friday, while the senior nationals will be held next month in Bhubaneswar. The senior official further revealed that the national camps will continue at the same venues – the Army Sports Institute in Pune for recurve archers and Sports Authority of India Centre in Sonepat for Compound.